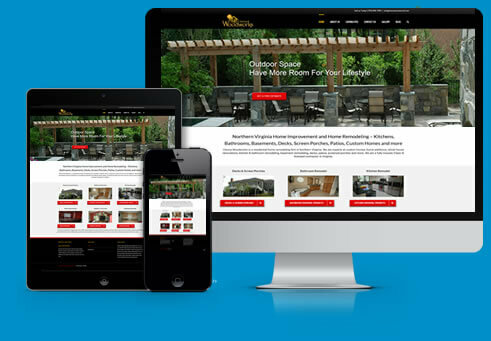 WordPress web design is our niche. We offer complete WordPress web design and development solutions. From a simple website to a massive e.Commerce website, membership website, blog or an integrated forum, we have the perfect solution for you to meet your marketing goals. Our websites are optimized for performance, are scaleable, search engine optimized with easy navigation, site maps and on-page optimization. In addition to WordPress web design and development packages we also provide WordPress website maintenance support. What’s Included with your WordPress Site? Search engine optimization begins with planning the design of your website. Google loves WordPress. The common myth is that WordPress is search engine friendly out of the box. The fact is to make your WordPress site search engine friendly you need to do some extra work. Our web designers and SEO experts help you with Google organic and paid search. 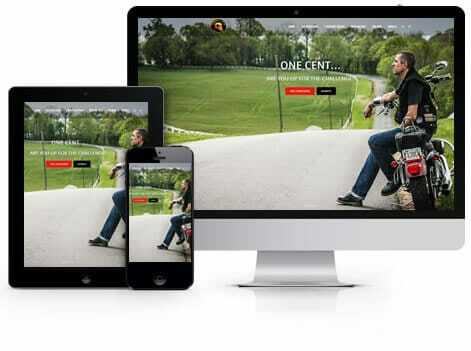 When we design your website our goal is optimal user experience and SEO. Once you hire us for SEO services you will be assigned a certified professional to work with you. We provide web design consultation to discuss your project. We create a mock-up design for you. Once the design is approved we develop the rest of the pages. We offer on-going support and website maintenance. Do you already have a WordPress Website? Do you need help? 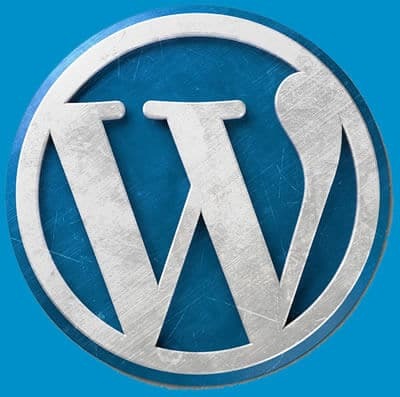 Click here for WordPress Maintenance Services.